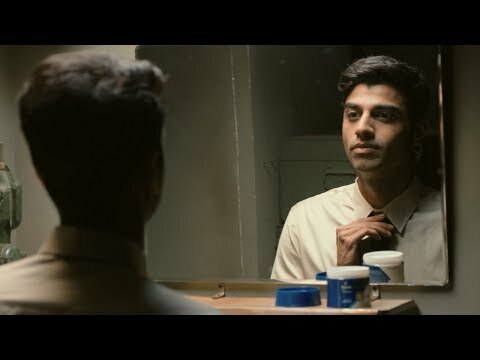 Recently, Marico unveiled a new Television Commercial to promote their new Product category for men. TVC is for the launching of parachute Advanced Men Hair Cream.The brand promises hair styling and nourishment with celebrating Manhood with inner goodness. Aspirational Men should learn how to dress to their body size and wear appropriate clothing that fits its daily workout. Hair Oil or Hair Cream is a good way of maintaining good styling or nourishing and making it attractive which especially considering the current Fashion trends.The male grooming market in India is expected to grow by a CAGR of 11% to reach Rs 5,300 crore by 2016, says a Euromonitor study. Parachute is a very trusted brand in ways of Hair Care category. This Ogilvy India created this idea to positioned this product and awaken the goodness to get good and strong hair with inner goodness. The life of any young is very Challengeable at every. The youngster who always accept the Changes and ready to for any responsibility, they not only focused on the duty but also enjoy the personal life. The message of this film is to live confident life in every role you play, not only from the inner but express outer also. The inner goodness is complemented by the good grooming.